Every day, close to half a million bottles of Absolut are produced and for a brand of its size Absolut is unusual in that it is still a “single source vodka”, meaning that it is only made in one place - Nöbbelöv, Sweden. For years Absolut was made in Åhus (still the brand's spiritual home), a small medieval Southern Swedish town on the Baltic coast with both a port and a long sandy beach. Production outgrew the original distillery in the centre of town (now where Absolut Elyx Vodka is made) so was moved to a new purpose built distillery 17 kilometres away (20 min drive) in Nöbbelöv. 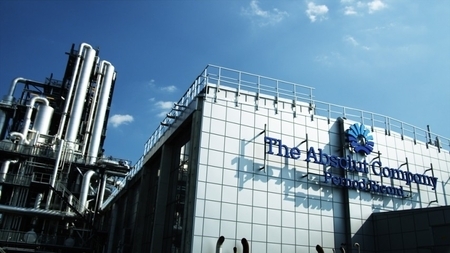 Here all the Absolut Vodka sold in the world is made and bottled.